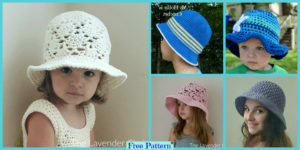 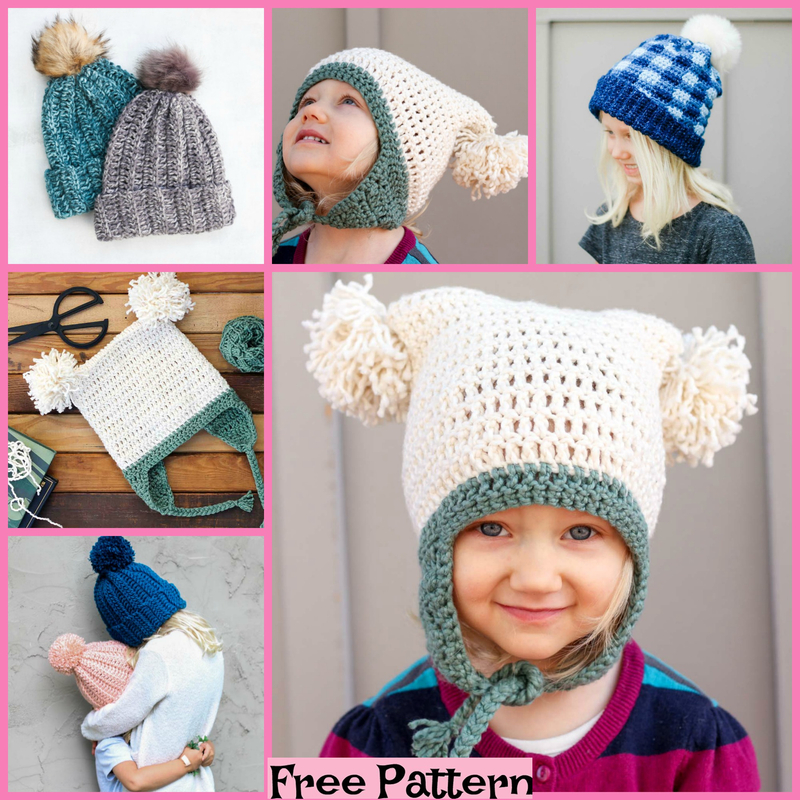 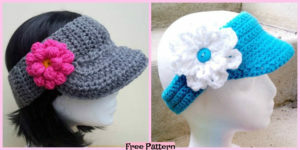 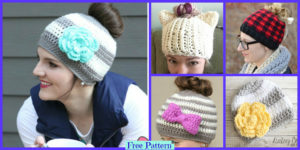 These crochet funny hat Patterns are really cute, they will be a great hat that you could crochet as a present for a baby shower. 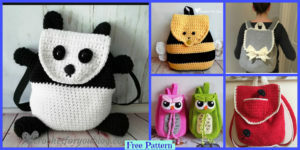 They will definitely bring a smile to your face, and the receiver would love it! 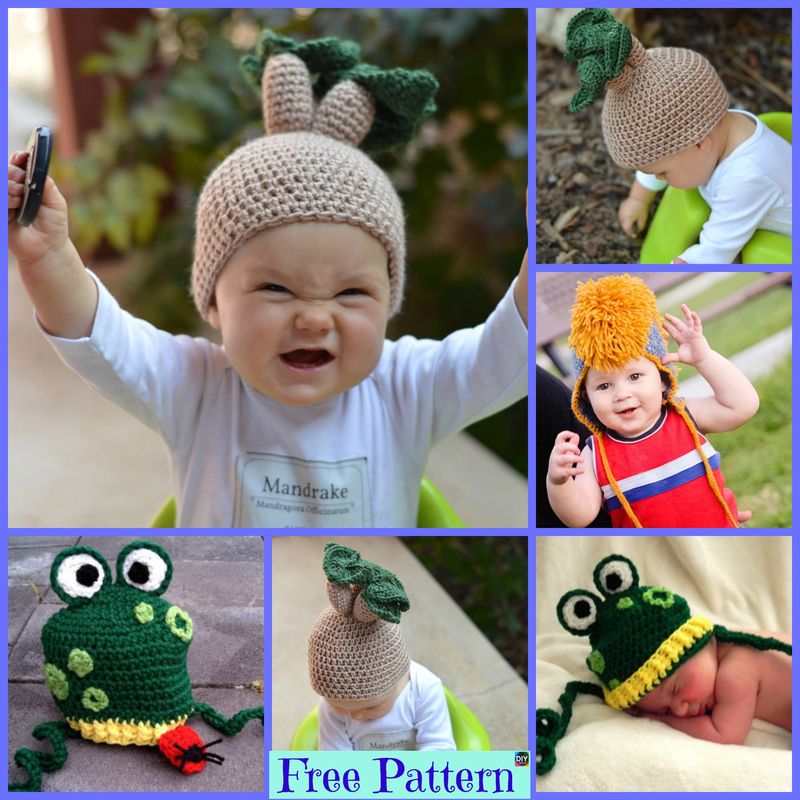 You can also make one for your own baby. 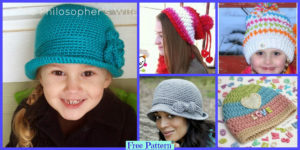 Let’s learn how to do it. 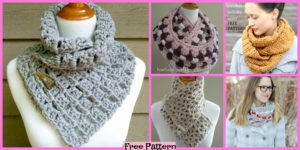 You may also like:12 Crochet Infinity Scarves – Free Patterns.